Home > Blog > Is your property winter ready? 1. Check your house insurance policy – are you adequately covered? 2. Clear out gutters of autumn leaves and debris. 3. Do a visual check – check trees for damaged branches, are the fences sound, check the roof for slipped or cracked tiles and is there any exposed piping that would benefit from lagging? 4. Bleed radiators and have the boiler serviced to help to avoid expensive out of hours breakdown call outs. 5. Do you and your tenants know where stop taps are located in case of a burst? 6. If your property is vacant ensure your heating is left on low or you drain down to avoid burst pipes and inspect regularly so not to invalidate your insurance. 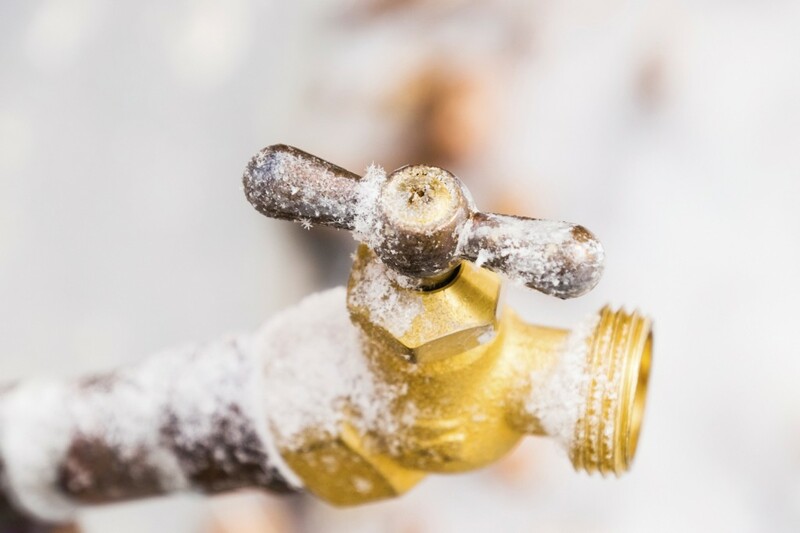 Being prepared and spending a little time and money now can save a landlord from unplanned and expensive work mid-winter. Call the lettings team at Pennycuick Collins now for advice and a winter service check.